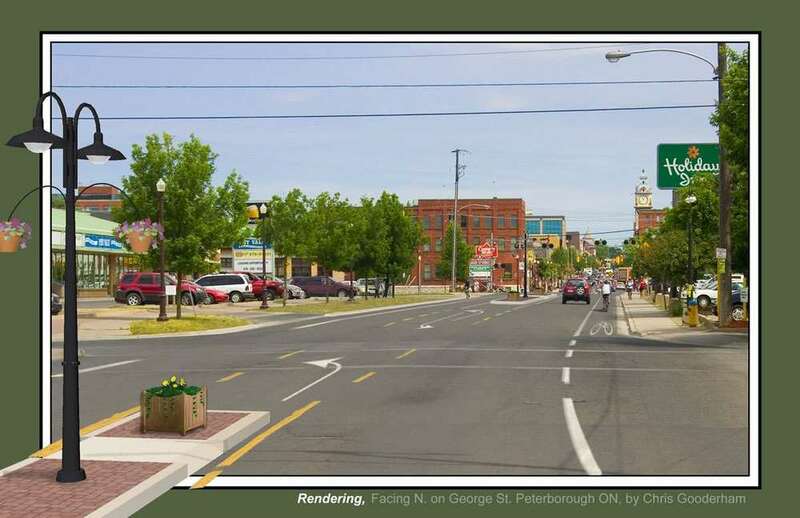 The City of Peterborough is undertaking a project to improve George Street from between Sherbrooke and Perry Streets. 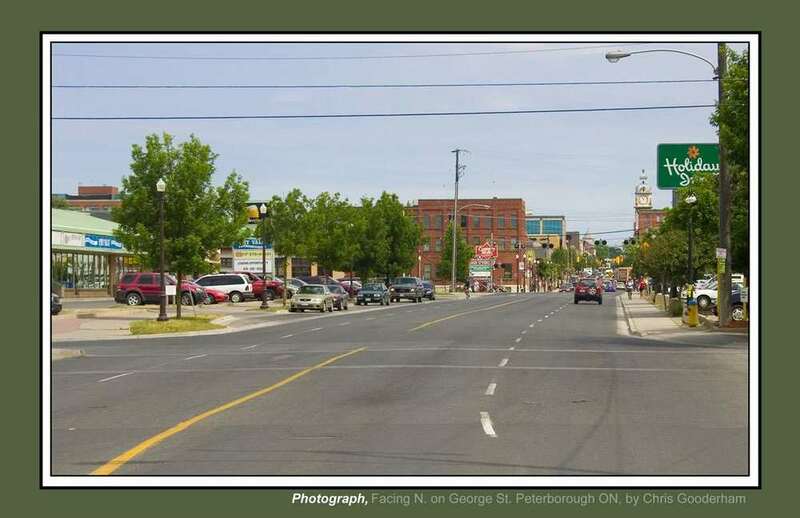 The photos below show the present structure, followed by the proposed changes which would include a turning lane, pedestrian islands and a cycling lane. Attend the public meeting on Thursday, March 7th, from 4 p.m. to 6 p.m. at the Transit Terminal Training Room (190 Simcoe Street) to provide information and receive input from the public.